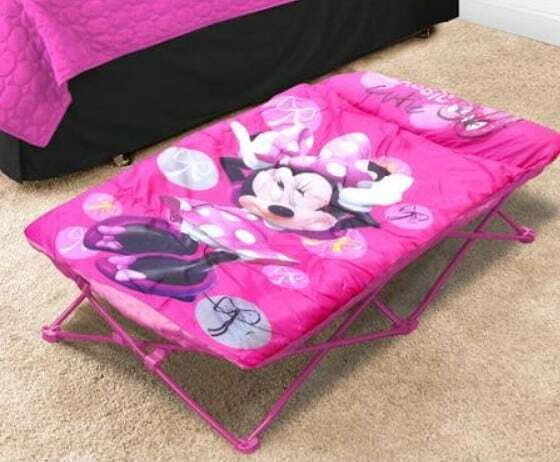 50% off Disney On-the-Go Folding Slumber Set, FREE Shipping Eligible! Right now you can purchase the Disney On-the-Go Folding Slumber Set at Walmart for as low $24.98 (Originally $50), plus if you choose store pickup you can avoid any shipping fees. You can also get FREE shipping to home with any $50+ order. Some of the kids favorite characters available! Perfect for nap time or sleepovers!